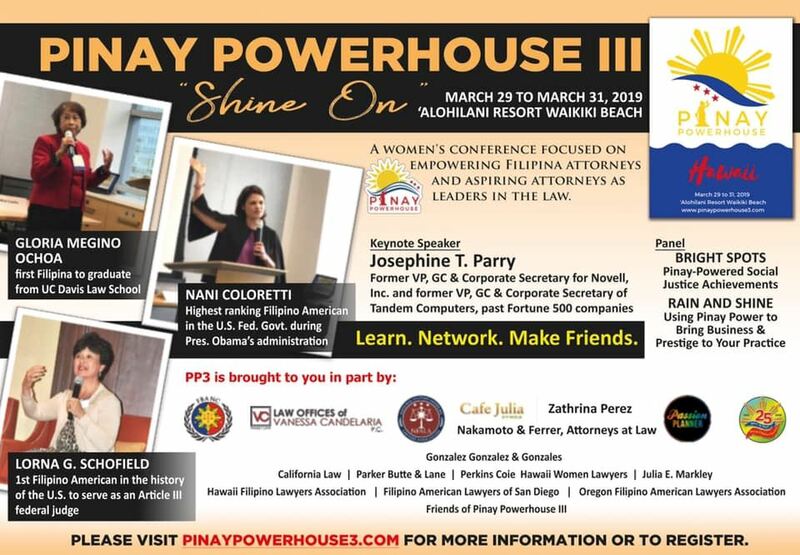 A women’s conference focused on empowering Filipina attorneys and aspiring attorneys as leaders in the law – in sunny Honolulu, Hawaii, from March 29 to March 31, 2019. 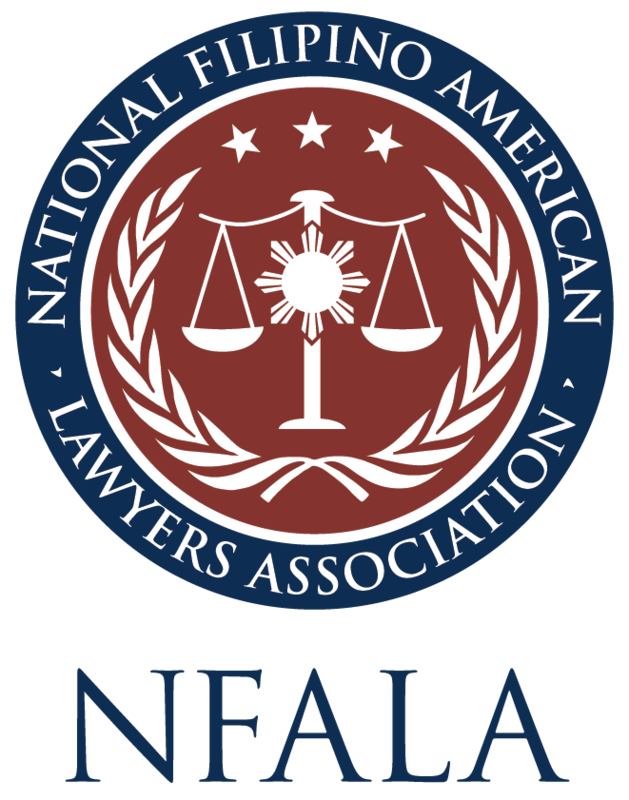 Hosted by the Hawaii Filipino Lawyers Association together with other Filipino bar associations in the United States, the third installment of this singular women’s conference will bring together Filipina attorneys, judges, in-house counsel, and law students from across the nation to celebrate their unique identities as Pinays in the law, and to confront the issues impacting their social, political, and economic progress. Our theme "Shine On" is inspired by "The Shine Theory," which is the simple premise that "I don't shine if you don't shine." The Shine Theory basically states that you shine when the ladies who surround you shine. According to the women who coined this term (Ann Friedman and Aminatou Sow), The Shine Theory "describe[s] a commitment to collaborating with rather than competing against other people—especially other women....We practice Shine Theory because true confidence is infectious. Because powerful women make the greatest friends. Because people know you by the company you keep. Because we want the strongest, happiest, smartest women in our corner—and we want to support each other in pursuing success and happiness on our own terms." 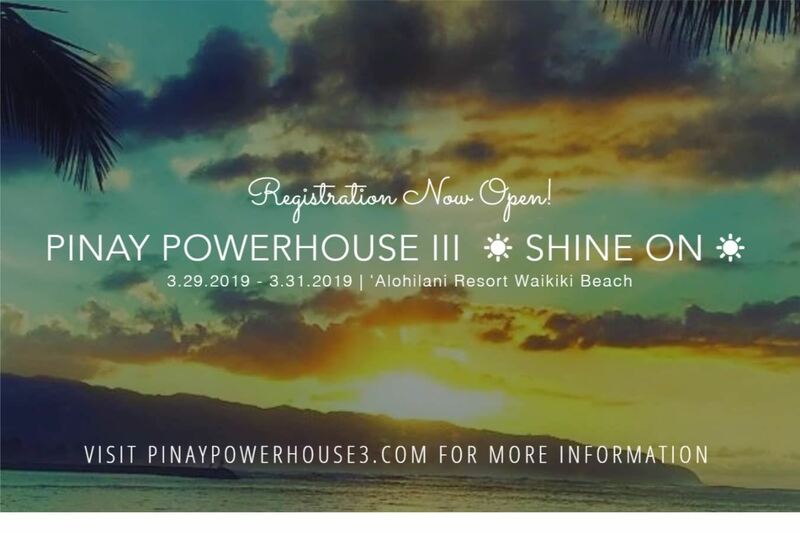 The goal of Pinay Powerhouse III is to learn while at the same time encourage camaraderie among Filipina women in the legal field. With each other's support, we can be stronger, happier, and more successful. What better place to SHINE than in Hawaii?